Destiny: The Taken King is now out in the wild and has brought about a lot of new changes. Particularly the old Crucible and Vanguard marks have been replaced with a new currency: Legendary Marks. These are obtained very differently in Year Two than they were in Year One. Instead of grinding out a small number of activities as it was in the past, there are now a wide variety of ways to get Legendary Marks. Many people have already hit the new level cap without the need of Legendary Marks, as experience points now determine your level. 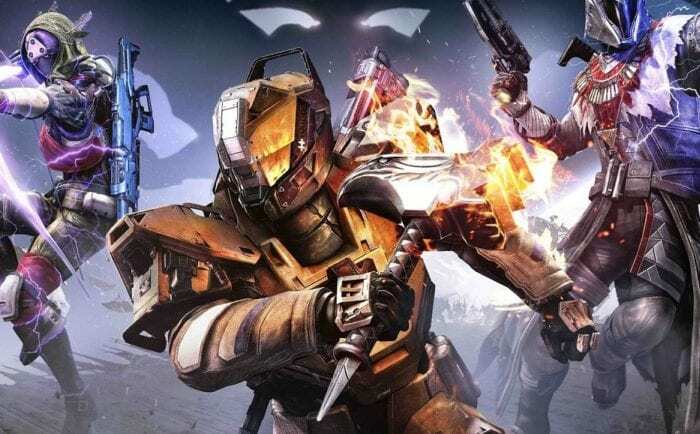 However, light level is still important as high level activities, such as the Nightfall Strike, need a certain light level score to participate in them. So while you might have hit the cap, you’re going to need to start getting Legendary Marks quickly in order get better gear and advance further. Here are the easiest ways to get Legendary Marks.